A $4.5 million jury verdict concerning a dental malpractice case is believed to be the largest ever such jury award. A 42-year-old Connecticut woman went to see her dentist because of pain from an infected tooth that required a root canal. Normally, a root canal is a standard procedure that relieves the pain and resolves the infection. However, in this particular case, the pain was exacerbated and never left. 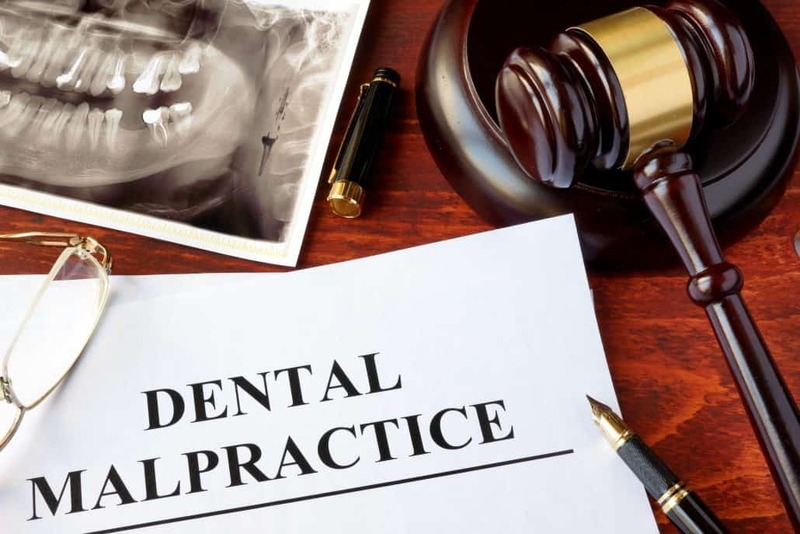 The woman’s attorney, Robert Simpson, spoke with the Connecticut Law Tribune, “The root canal is typically done to save a tooth that is badly decayed. The insides of the tooth, including pulp and a nerve, are removed and the tooth is cleaned and sealed. Simpson explained the complications in this case by drawing an analogy to an ice cream cone. A sealer goes in to fill the bottom of the cone. Another substance is used to fill in the cracks along the sides.